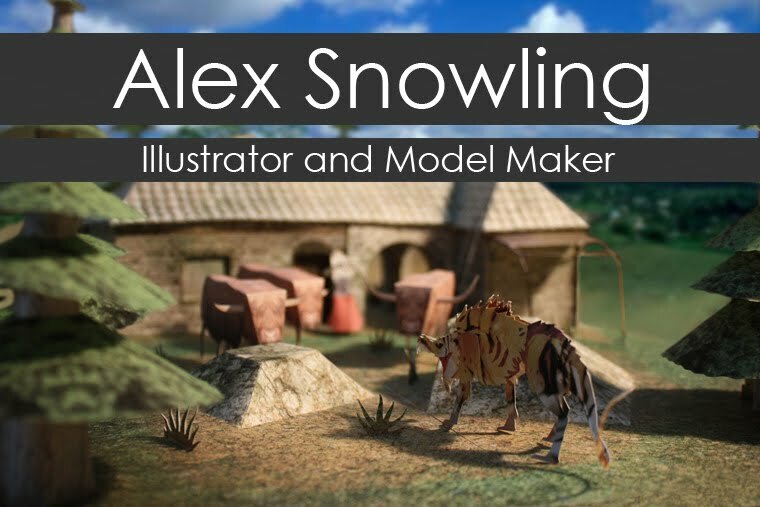 Alex Snowling: Illustrator and Model Maker: The road to D&AD. 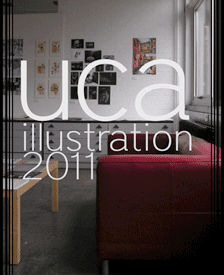 As most of you already know, D&AD starts tomorow, so today is the day that everyone will be setting up! 'Tis all very exciting and if you are planning to take the voyage, I hope you enjoy what you see there!